A new classic is here! 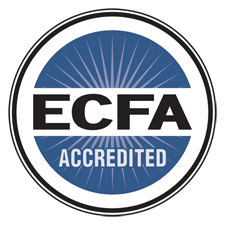 It’s a wonderful thing when a book is so good we can recommend it to everyone—Christians and non-Christians alike. 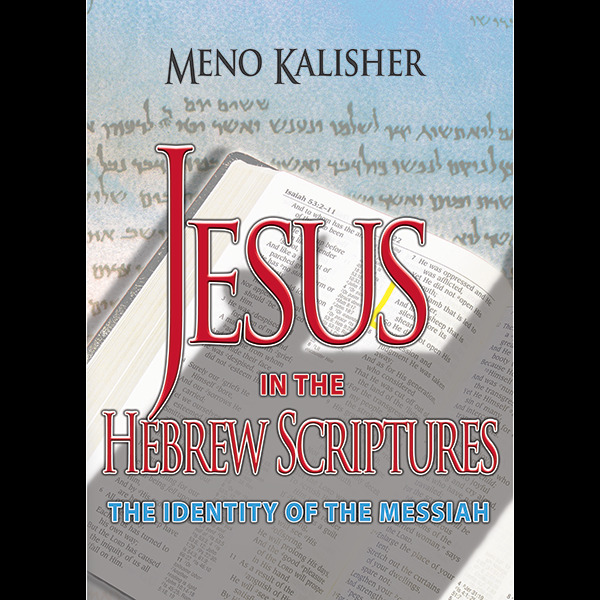 This incomparable work by Meno Kalisher is such a book, destined to become a classic on Jesus in the Old Testament. It’s chock-full of insightful information for the seasoned scholar yet is so easy to understand you can give it to someone who’s never read a Bible. And that’s saying something. Jesus in the Hebrew Scriptures is a remarkable work that will stand the test of time.